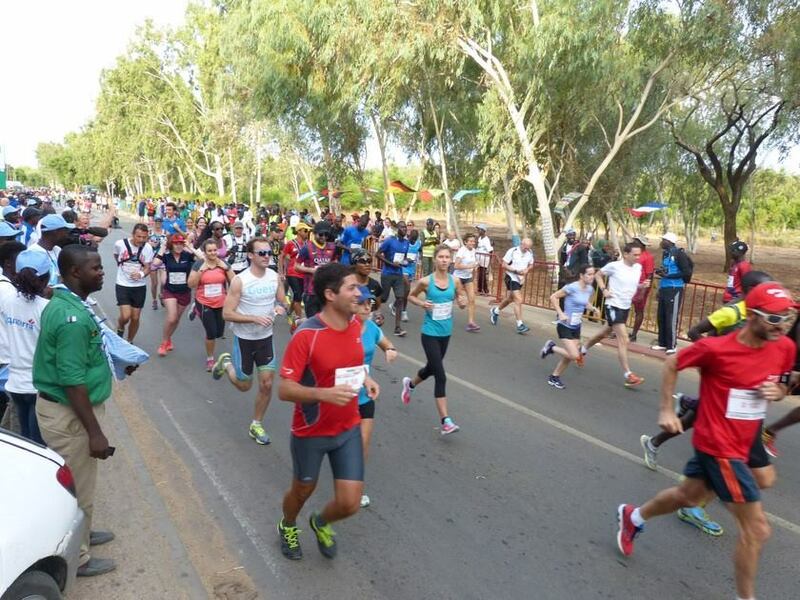 Place of exhibitions and conviviality dedicated to the world of running, the marathon village will also be an opportunity to meet the many partners of the international marathon of Senegal on the Petite Côte.Do not forget to take a walk around the marathon shop to bring your souvenir! 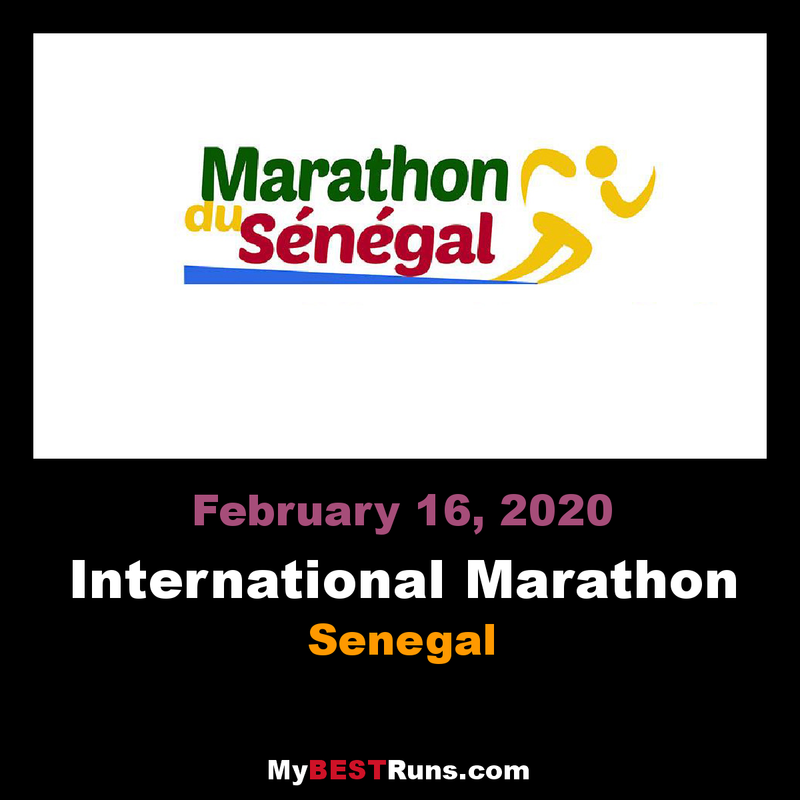 The local organization committee of the marathon in collaboration with Madame Tiguida Camara, Head of Departmental Sports Department of Mbour had the great pleasure to welcome a delegation of the Senegalese Athletics Federation to measure and validate the course of the international marathon of Senegal on the Small Coast: 42.195 Km, 21.1 Km, 10 Km, 2 Km. 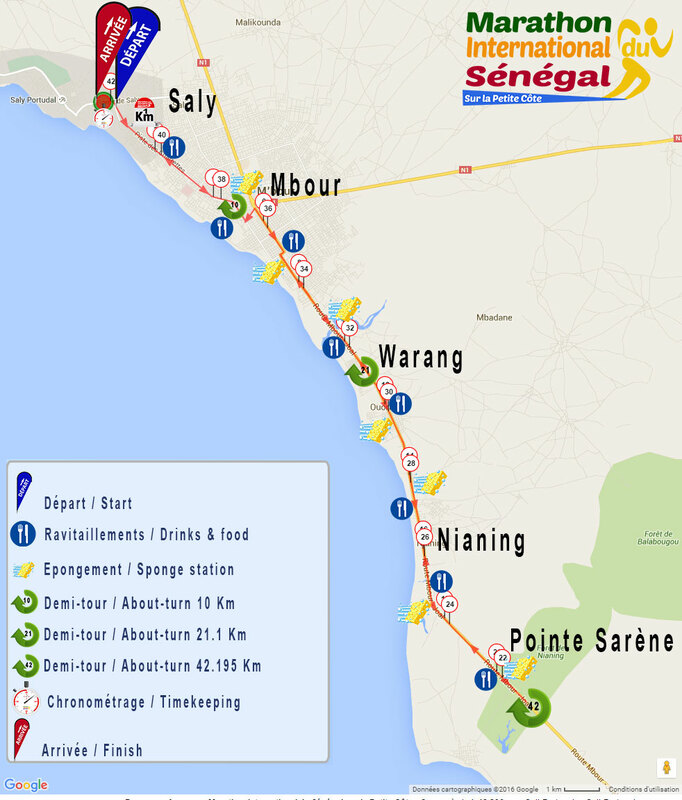 From Saly we will cross Mbour, Nianing to return to Saly.A path full of meaning for the tourism sector: the 42.19 Km will pass the Domain of Nianing and Club Aldiana (Hotels pioneer tourism of our country today closed causing thousands of job losses), but as a glimmer of hope the return of the 42.195 Km will be at the height of the future seaside site in Pointe Sarène.Culturally Mbour will be in the spotlight as the return of 10 km to Saly will be in the main square called "Cogne Dialma" an important place for the Mandingo community.Register quickly to participate in the promotion of the Petite Côte for the revival of its tourism.